Hem › LARS WALLIN & THE TRIBELARS › 18-21/7-13 Lars Wallin & The TribeLars on the French Riviera shooting a new video for ”Rue de mémoire”. Day 1. Lars Wallin & The TribeLars flew to Marseille last thursday, on the schedule the group had three concerts + making a official video for ”Rue de mémoire”. 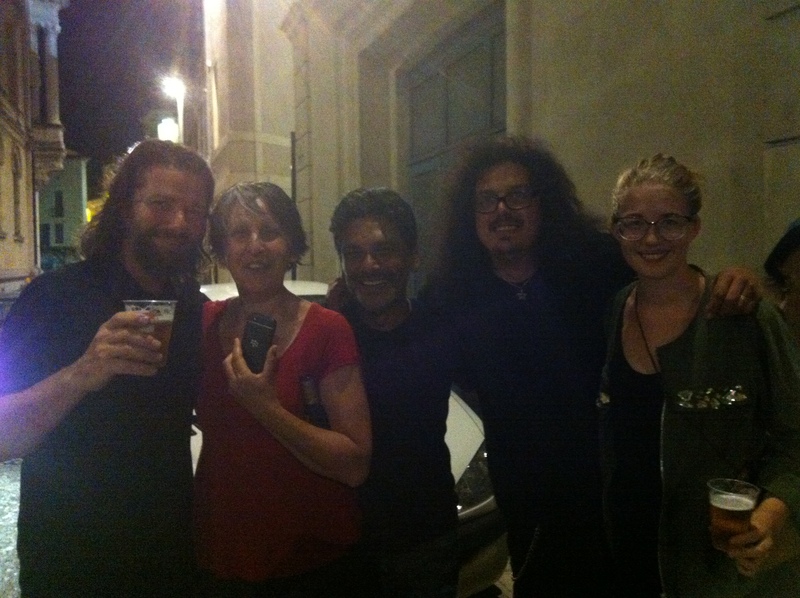 A crew with eight people left Gothenburg to Marseille and then off to Nimes where we had a concert at Bada Bing. Worth noticing except for the fact that this was our new violinist Hanna Bylund first gig in public did we also have some legends in the audience, Stefane and Iza Mellino from one of France most legendary bands ever, Les Negresses Vertes. After not much more than an our´s drive from Marseille trough Provence we arrived in the beautiful town Nimes. 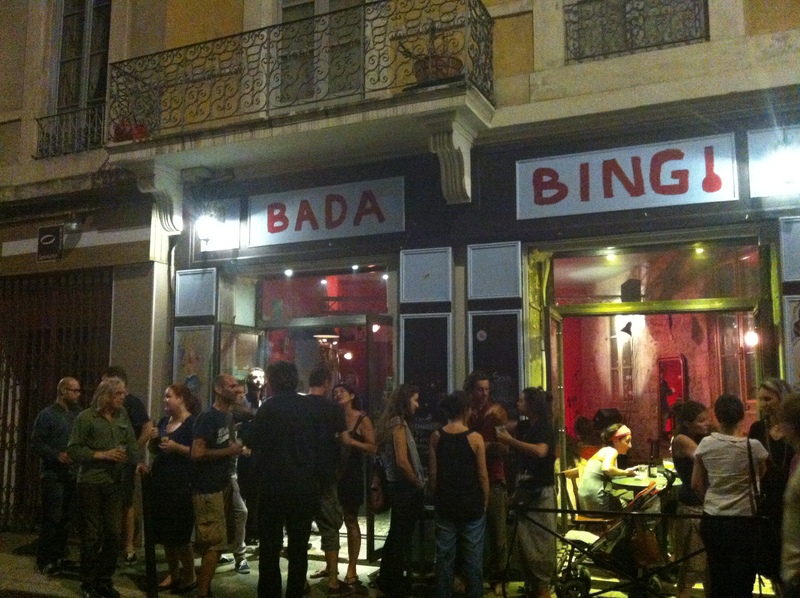 This was the first but not the last time we visited Nimes, Bada Bing and their owner plus staff were really cool and friendley. The longer the night went the more people showed up. We had the best time and made two energic live sets. 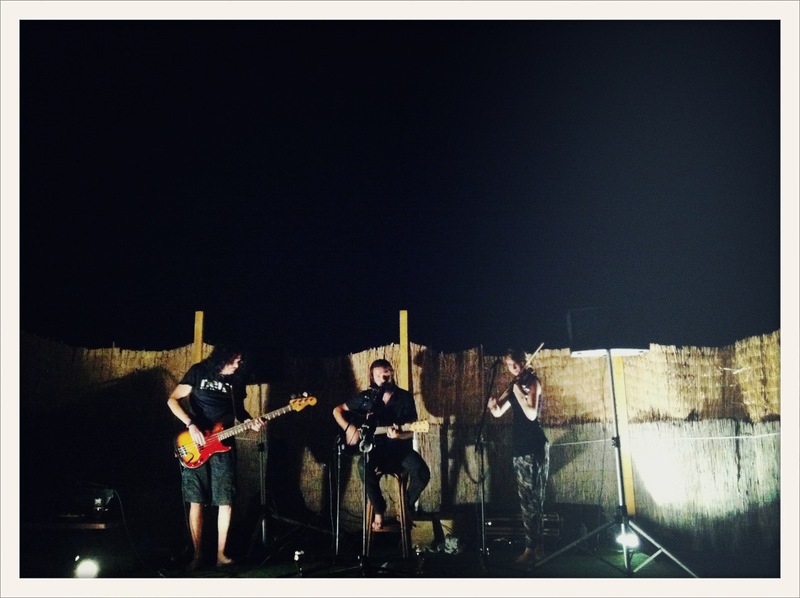 It was really great to see our dear old friends Rauky and Clarisse from the band Little Green Fairy who booked the gig for us. Day 2. Our base in France was the beautiful town Sete. After a classic breakky with baugettes, cheese and heaps of coffe we went to work shoting some scens for the video. I can´t think of a better crew and environment. Henrik and David made us work really hard, as hard as it can be on the french riviera, but guess someone has to do it. In the evening we went down to the Concept Cafe that eventually got packed with old friends and fans, what a great evening. Our swedish crew were except for the band and David plus Henrik, Jorgen, Jenny and Linn. 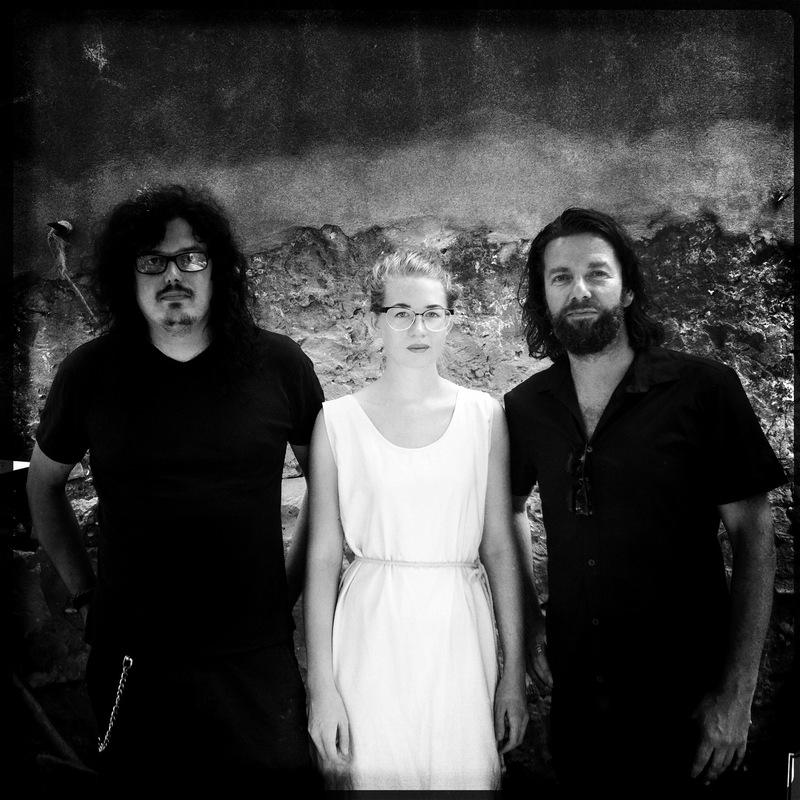 The band: Lars Wallin, Hanna Bylund, Kent Andreasson. Day 3. Up early to shoot more scenes for the video. After a nice and classic french breakfast we went out to work under a clear blue sky. Once again the environment couldn´t be better. Just look at the street adresses, Rue de liberty, Rue de revolution. We walked and sang on the streets of Sete. In the afternoon we went to the venue La Praia located on the beach. Another really great day in life. Day 4. 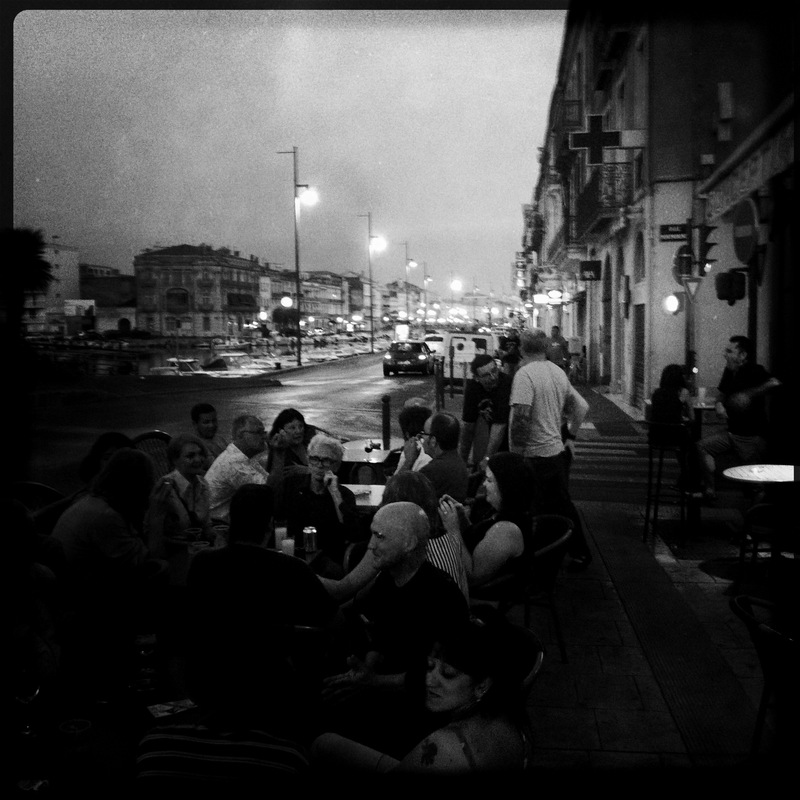 After a visit at the flea market in Sete we drove to Marseille. We parked near the port and went walking up and down the alleys. I love Marseille, a beautiful and cool city. After a nice dinner with the gang we drove back to the airport. If you want to see more pictures please visit facebook.com/larswallinandthetribelars The video will be out soon, stay tuned.